Comcast senior vice president of video Matt Strauss told Gigaom’s Janko Roettgers that the new Comcast service will be available on its new X1 cable set-top boxes, via a dedicated app. (We’ll call it the X1 app.) Although Comcast subscribers will be able to upload their own content—a la YouTube—the emphasis will be on niche market content, such as foreign-language TV channels and specialty formats. 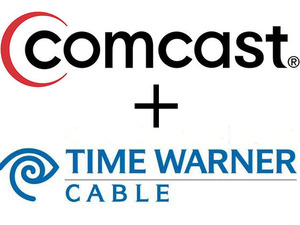 As well, using the Web will allow Comcast to experiment with new channels at no additional transmission cost, and without disrupting its existing cable TV lineup. 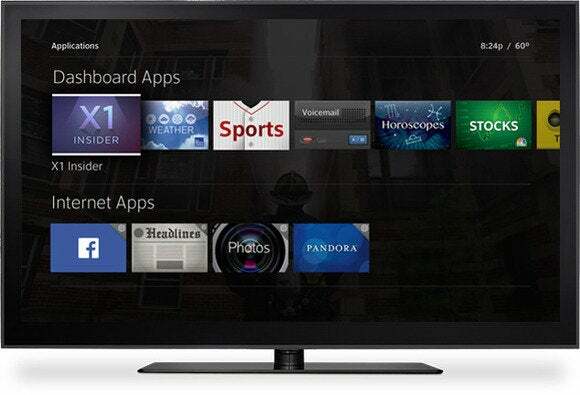 Keeping this content limited to Comcast customers will also give the cable TV company an additional sales tool to keep subscribers loyal and paying—assuming that the X1 app content is interesting enough.